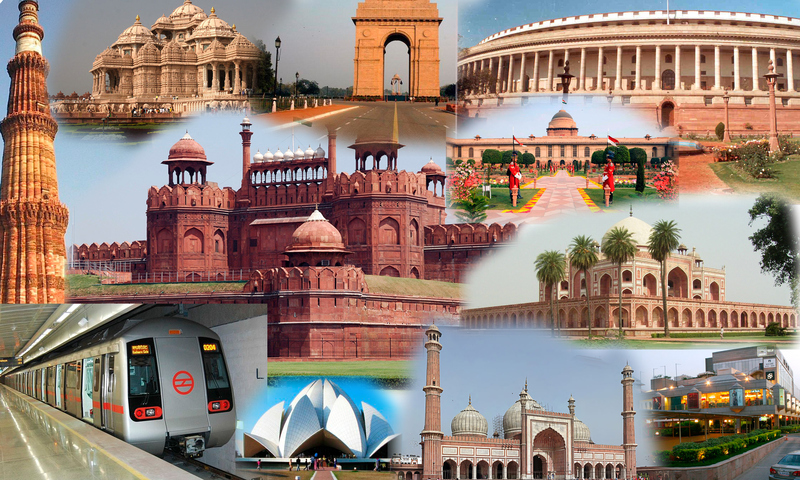 Today enjoy a city tour of Delhi. Visit Raj Ghat, drive past Jama Masjid and the Red Fort. Time permitting, shop in the local market of Chandni Chowk. In the afternoon visit Qutub Minar, India Gate and the Lotus Temple. During your tour drive past the President's House, Parliament House and the Government Secretariat Buildings. Today your journey continues to another historical and romantic city of Agra. Thereafter proceed to visit Taj Mahal built by Mughal Emperor Shahjehan in 1630 for his beloved Queen Mumtaz Mahal. Continue the tour visiting the Agra Fort containing the Royal residential palaces, the Halls of Public and Private Audience and beautiful gardens. This morning proceed to the Pink City of Jaipur. Enroute visit Fatehpur Sikri - once the capital of Mughal Emperor Akbar. On arrival at Jaipur, check into your hotel. The rest of the day is free to explore this vibrant and colourful city. This morning, you will proceed on a visit to the ancient capital of the Kachhawaha Rajputs, Amber. (Pay directly for your Elephant ride or for the Jeep ride up the fort). Enroute enjoy a photo-stop at Hawa Mahal - the palace of wind. Later visit the City Palace and the apartment housing museums with an array of textiles, costumes, arms, weapons and paintings and finally visit Jantar-Mantar, the observatory built by Maharaja Jai Singh-II. Today you are transferred to the Jaipur/ Delhi airport or Jaipur/ Delhi railway station for your onward journey.